Home » Blog2 » Blog » Is an Authentic Tall Ship Sailing Adventure for You? Is an Authentic Tall Ship Sailing Adventure for You? Is an Authentic Tall Ship Sailing Adventure right for you? Looking for a different vacation experience? I mean REALLY different which is what you will find in this post. Looking for an experiential trip of a lifetime? Are you looking for something different and unique? Do you want to visit small (way small), off-the-beaten path destinations less traveled? Are Interested in art, history and the cultures of other countries? Like casual elegance at a fair price without crowds or formal nights? Lead active lifestyles – sail, boat, hike, ski, golf, scuba or snorkel? Are you a sailing enthusiast or a yacht club members? Are you a solo traveler looking for vacations without extra fees? 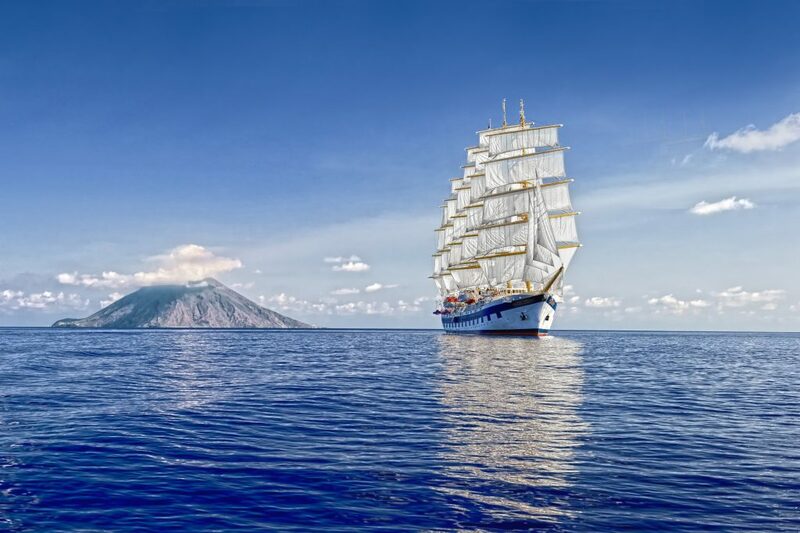 Introducing Star Clippers – authentic tall ship sailing. While there are cruise ships with sails. Star Clippers are true sailing ships with engines. As a former sailor myself, I can tell you that nothing feels like the exhilaration you get from sailing under the power of the wind! 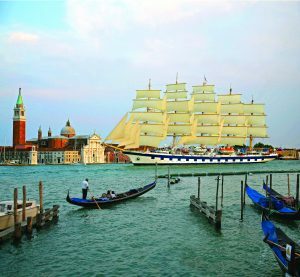 Star Clipper’s tall ships answer a YES to the questions I asked above to offer a truly unique vacation experience. Star Clippers offers an alternative to the mega-cruise ships. (Not that there’s anything wrong with that!) This is an opportunity to try something uncrowded by design. Here’s a couple of itineraries to show you how you truly experience the smaller, less crowded ports. How’s that for a change of pace? If you’d like to chat about the latest itineraries and promotions (including free and reduced airfare), click here to set-up a chat with me! Don’t forget to plan your travel experiences with a real travel pro.